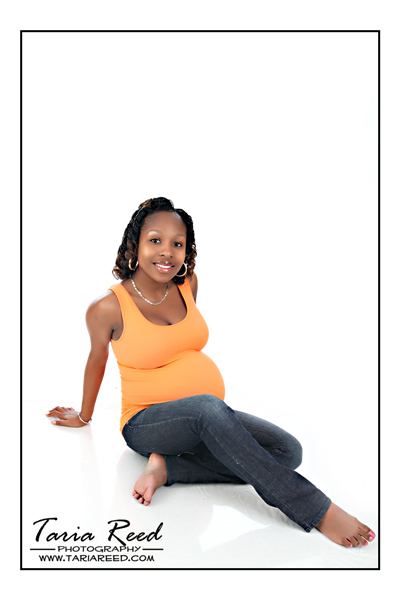 I had the pleasure of photographing the beautiful Fiona for her maternity portraits. She had the cutest little belly...lol. Can you believe she's due in 4weeks? I swear I was bigger than she is when I was only 3months pregnant. Here are a few sneak peeks, doesn't she look radiant? Holiday Sets & Christmas Special! !